Is my child ready to walk to school? It’s natural that we want to make sure our children arrive safely at school. 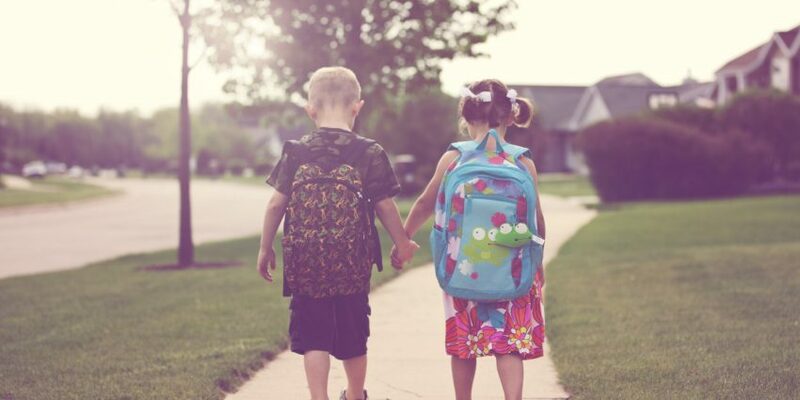 While it’s never easy saying goodbye to routine school drop-offs, is it time to give your children extra freedom and responsibility and allow them to walk to school? Fostering the development of your child’s independence is important. Unfortunately, we can’t cast a watchful eye over them forever. At some point, they’re going to need to learn to do things by themselves. So when is a child ready to walk to school? But rather than age, parents should focus on their child’s developmental abilities before making a decision to allow them to walk on their own. As parents, we are the best people to decide whether our children are ready or not. Remember, all children develop at different rates. Some 10-year-olds may possess skills of independence, whereas some 15-year-olds may not. Are you confident in your child’s ability to cross any roads, be aware of stranger danger, navigate their way to school and to arrive on time? Are there major roads your child has to cross? Does your child have a friend to walk with? Does your school have a walk-to-school policy? Gradually support your child in steps and stages. This is the best way to foster your child’s independence and has benefits of developing your child’s confidence and self-esteem. You can start this at all ages. Try walking your child to school, but then standing back for the last 10 metres. Over time, you can gradually increase the distance between where you stop walking and your child’s classroom until they’ve built the confidence to walk by themselves. 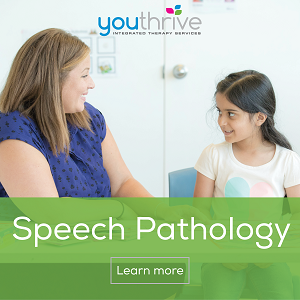 In those early stages, you can maintain that watchful eye and make sure your child is developing the skills to complete this task independently in the future. Teach your children concepts of safety, at all ages. Develop and rehearse safety plans with them for times when things may not go to plan, for example, what to do if it is raining when they’re supposed to walk home. Talk to other parents about how they support their child’s independence. Encourage your child to walk with their friends. Their confidence in being independent of you will develop with the support of peers. 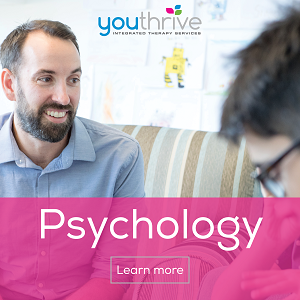 Youthrive is a unique service that provides three types of therapy – psychology, speech pathology and occupational therapy for kids and young people. Our integrated model means children and teenagers receive high quality professional support in one location without the stress and cost of travelling to separate service providers. 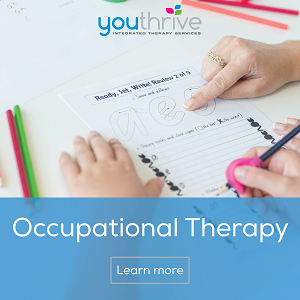 A child may need one, or a combination, of the three therapies. We believe in working closely with families to get the best outcomes for all. This includes making sure our involvement doesn't end in the clinic. We also work within schools and the community too! 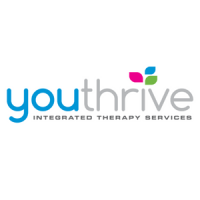 Youthrive is committed to helping kids and young people achieve their psychological and developmental goals.